FS 2007 328i Coupe, 6MT, White/Black, 28k Miles! Hi, I have a 2007 BMW E92 328I Coupe for sale. The car has never been modified, raced, or driven aggressively. It is in like-new condition and has been maintained with great care. This car is still under factory warranty too! The reason I'm selling it is because I'm looking to move back to a four-door for family reasons. You are more than welcome to bring along a mechanic to check the car if you wish. - STILL UNDER FACTORY WARRANTY!! This BMW E92 328i Coupe still drives like a brand new car. It's owned by a non-smoker, and is always garage kept. It has been babied and very well maintained. 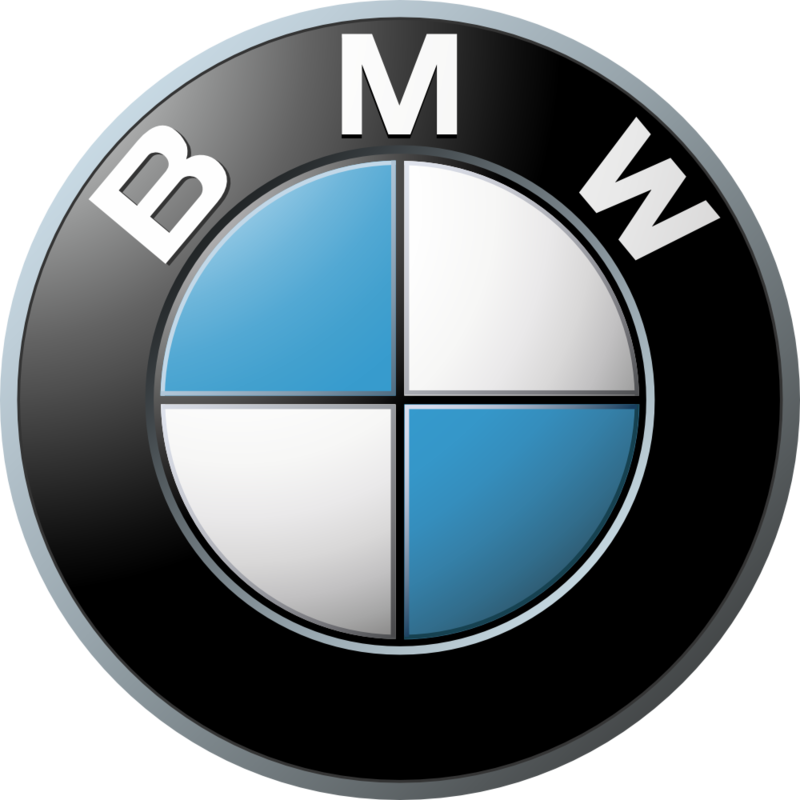 All maintenance are done at certified BMW Dealerships. As a matter of fact, the car has just recently had an oil and oil filter change from Stevens Creek BMW. The Kelly Blue Book price of this car is at $26,400 for an Excellent Condition (and this car is no doubt beyond excellent). Click here to see the direct link to the KBB page if you wish. My price on the car is $23,800.00 USD FIRM. That is $2,600 lower than the market price. Keep in mind that this car is barely 28,000 miles, and is in perfect condition; it is spotless, scratchless, and dentless. You must see this car in person to appreciate. If you are interested, please call Alex at 408-981-2718 or simply PM me. Last edited by alexdee; 08-07-2010 at 04:54 PM. my friend chuck might be interested I forwarded this thread to him! Thanks bro! I regret to sell it and its very rare indeed. On that note, someone take this baby from me already! I'm in the market for an E92, and your car fits everything I'm looking for except for premium package and automatic (yah I know, so sad I can't drive manual ). Sent you a PM anyways. Edit: What is the in-service date of the vehicle? Any accidents? Hey! I just got your PM, here is the interior picture that you were looking for. Come by and check out the car! Pictures don't do it any justice. Updated original post with more pictures! still for sale, lowered price. TELL YOUR FRIENDS!